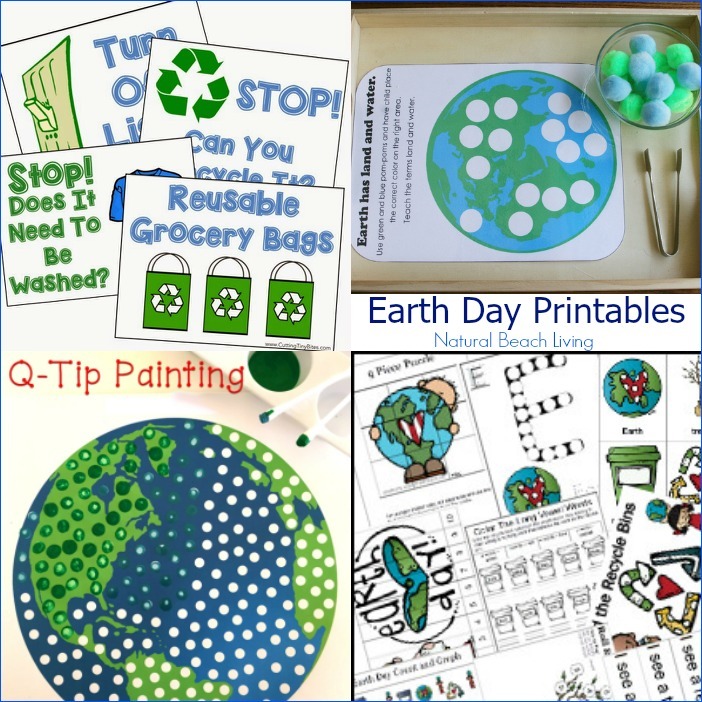 Earth Day is coming soon and we can’t wait! 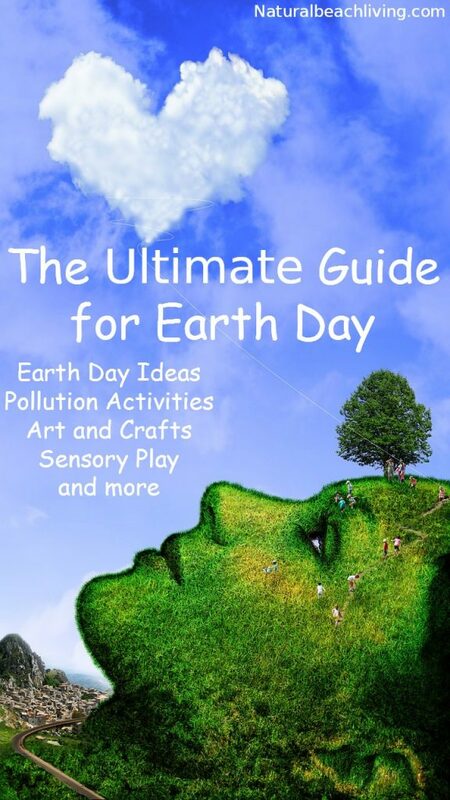 Even though I fully believe in caring for the environment every day April 22, is always special. 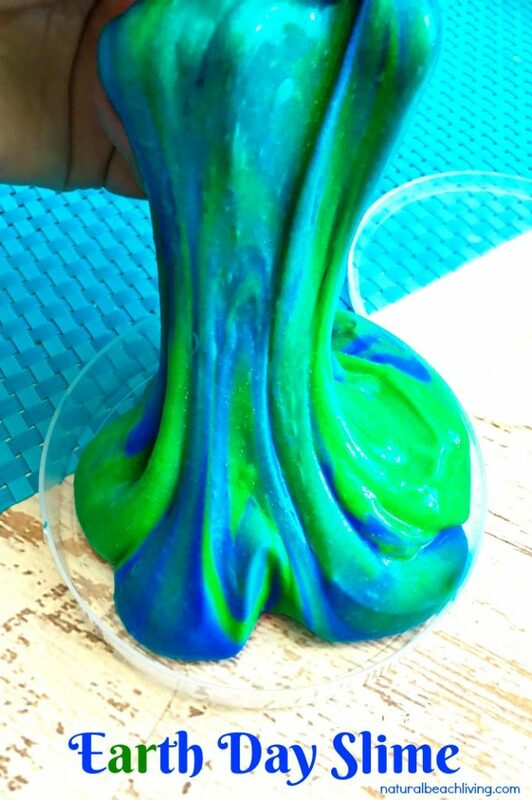 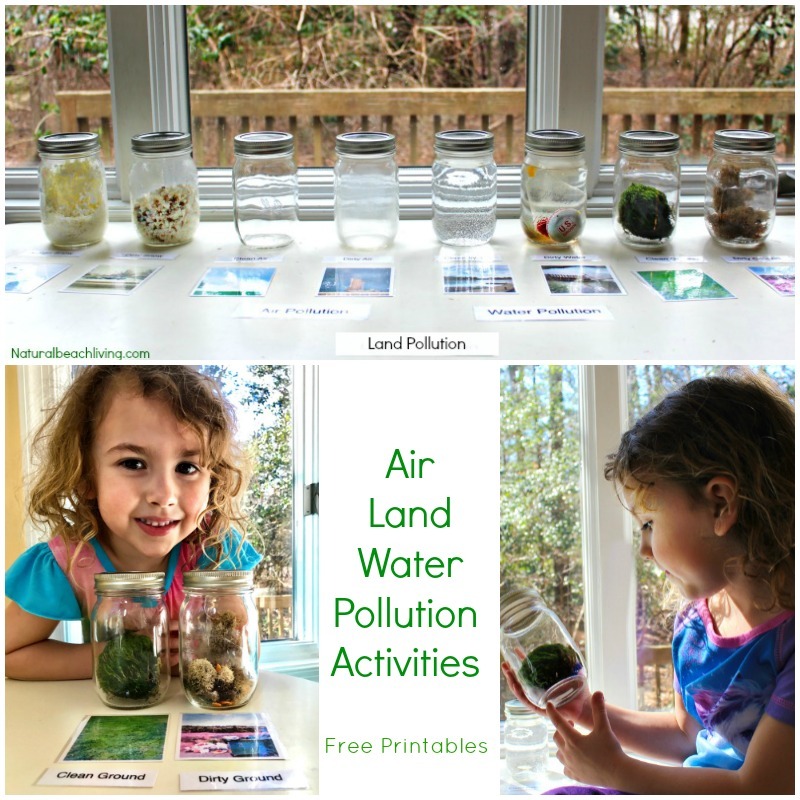 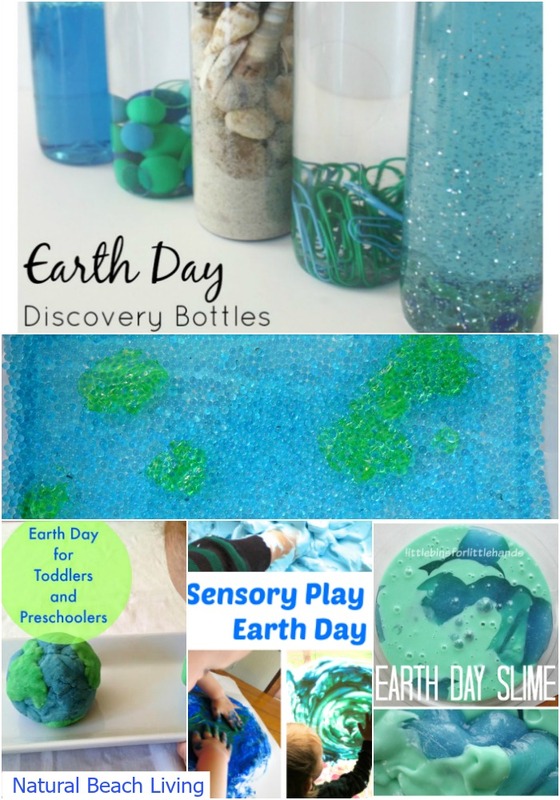 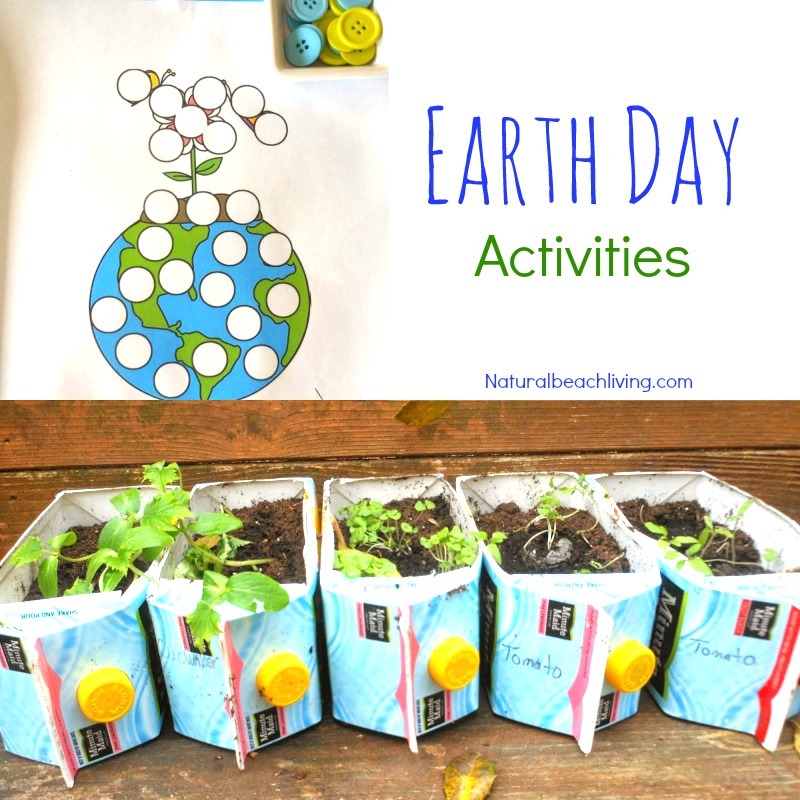 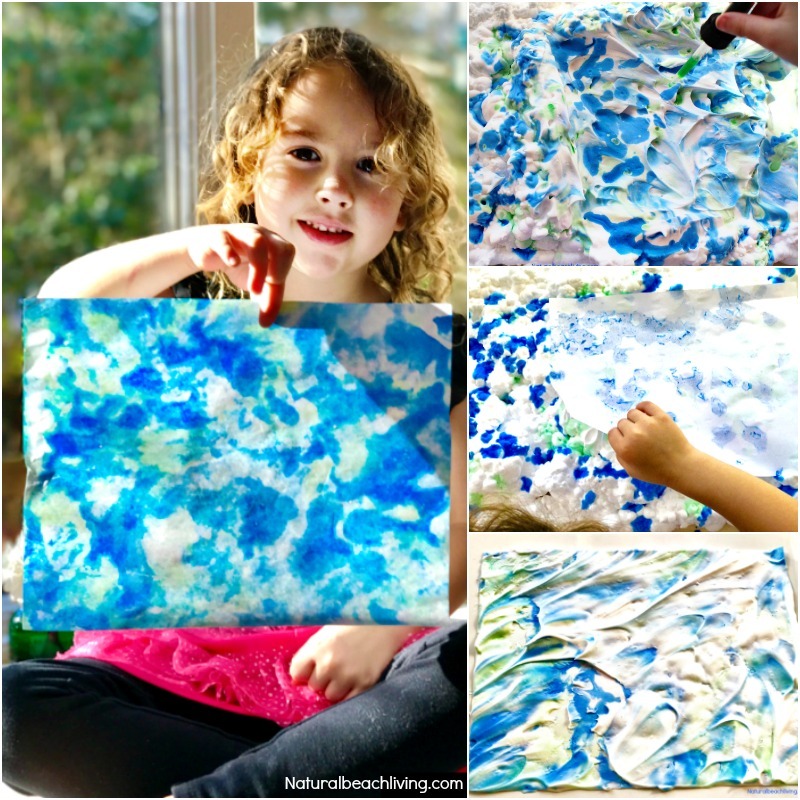 We will celebrate and enjoy fun Earth Day Ideas this whole month, will you? 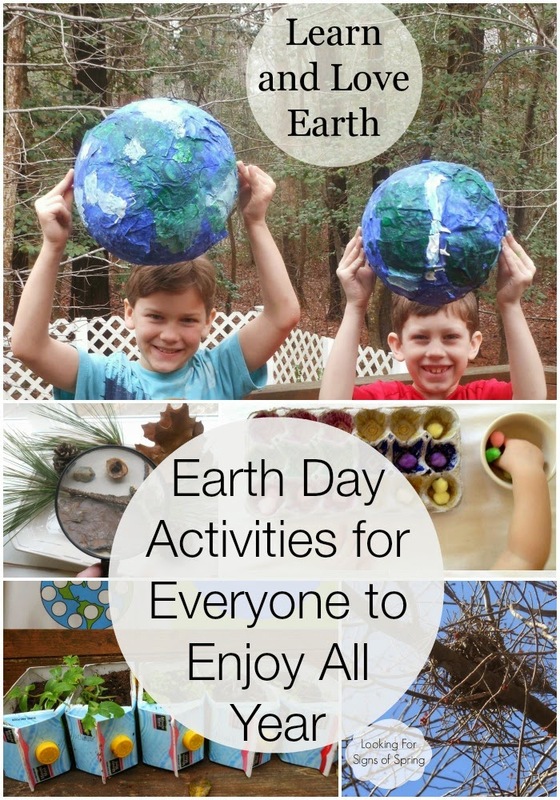 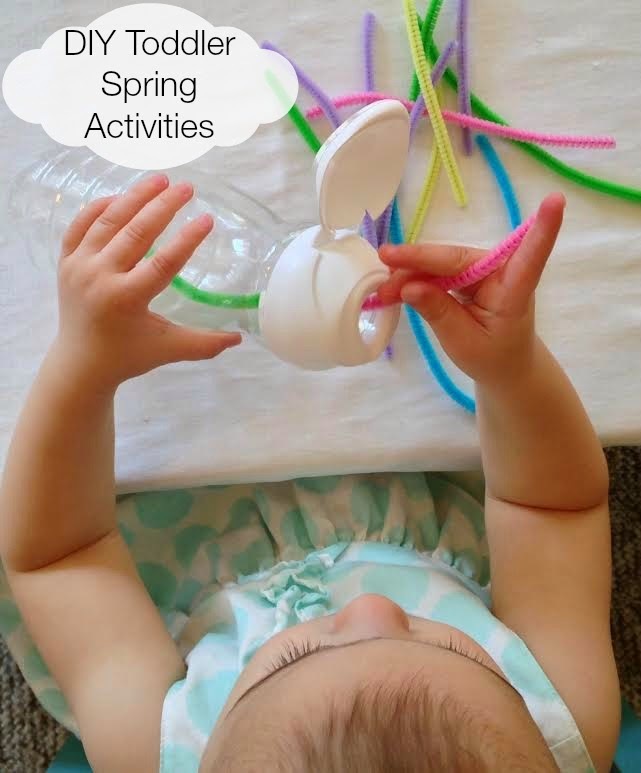 There are plants to take care of, birds to feed, easy Earth Day crafts to create and so much more. 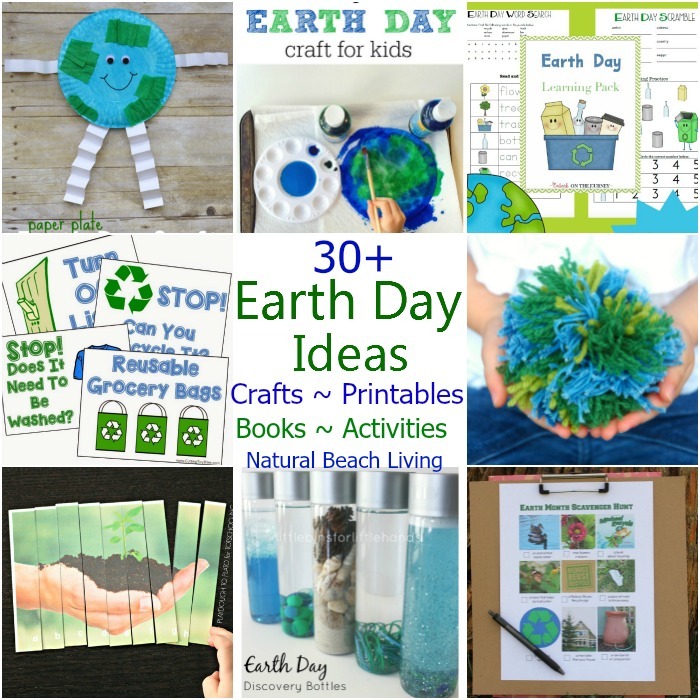 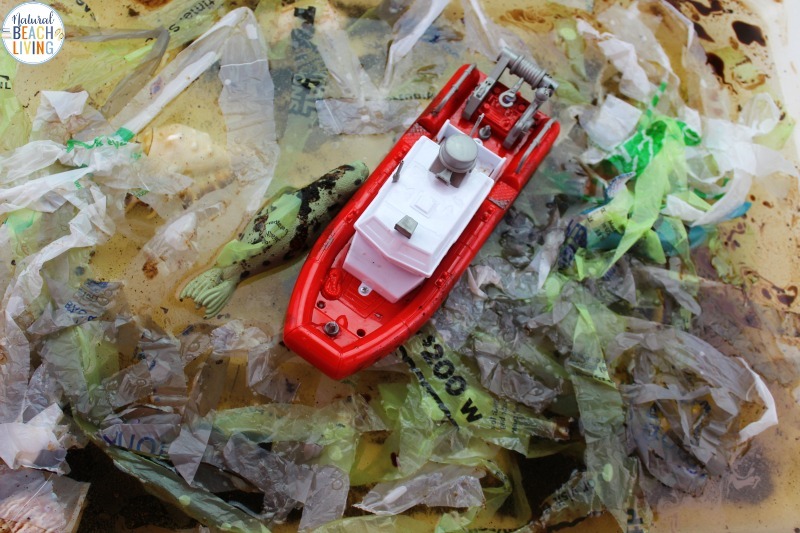 Let’s get started by checking out all of these amazing Earth Day Ideas. 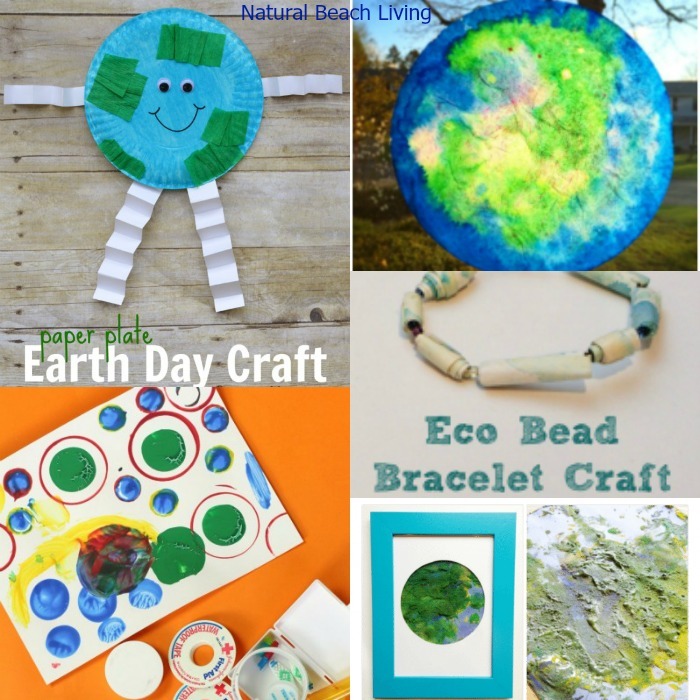 Follow Natural Beach Living’s board Spring on Pinterest. 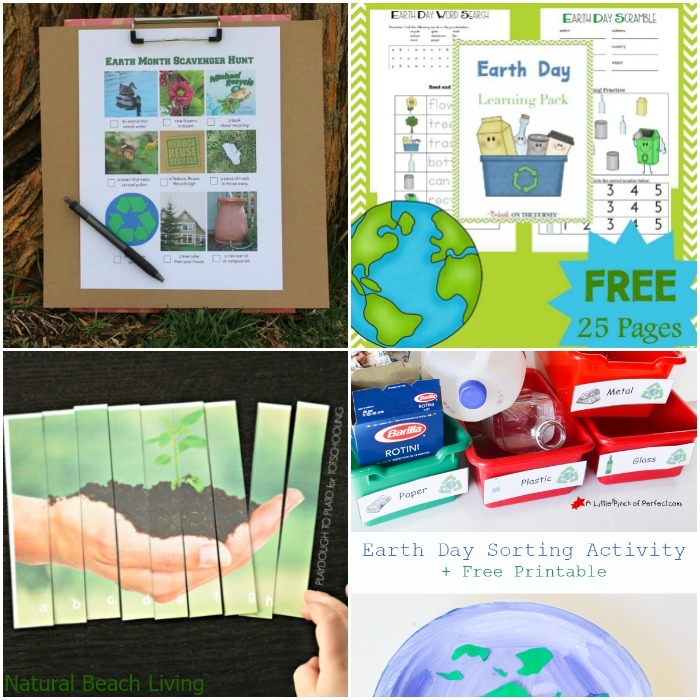 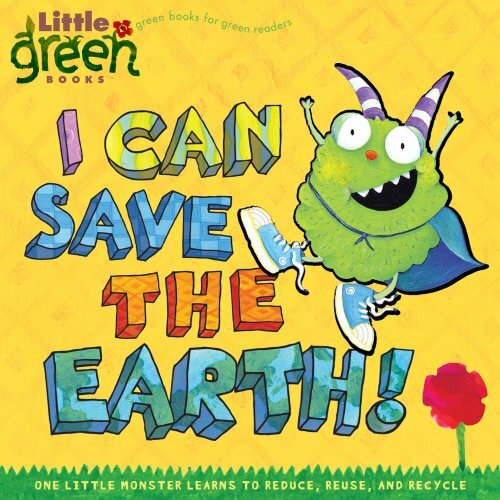 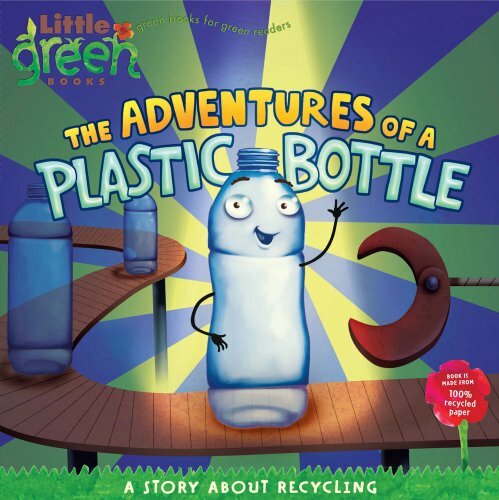 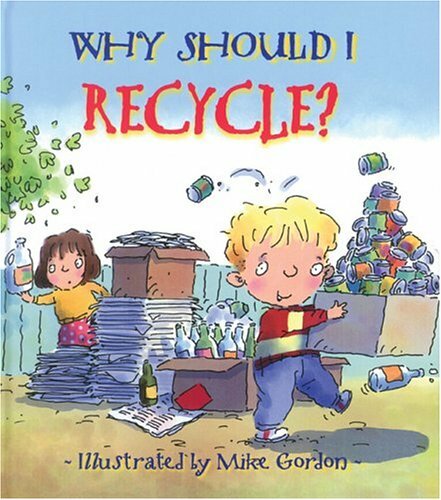 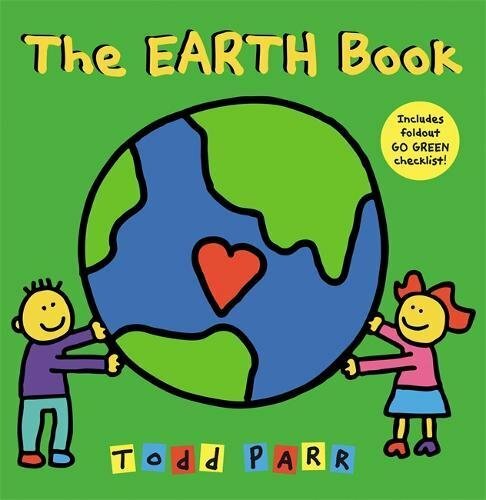 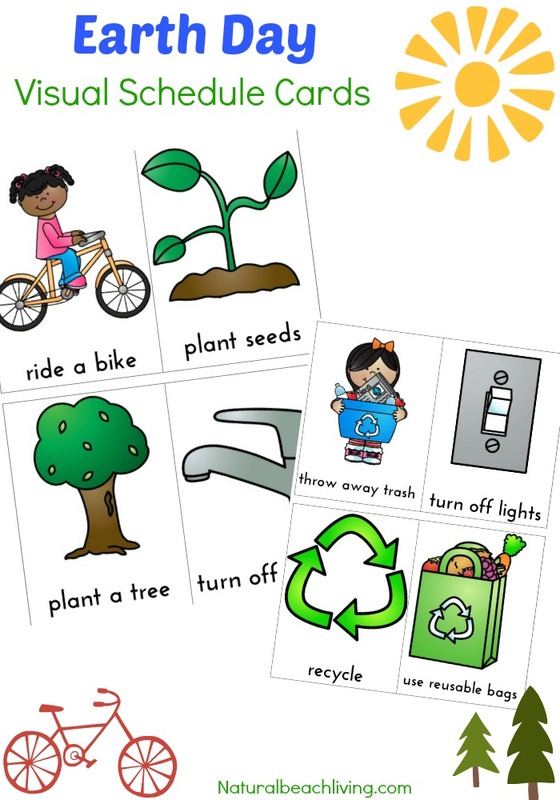 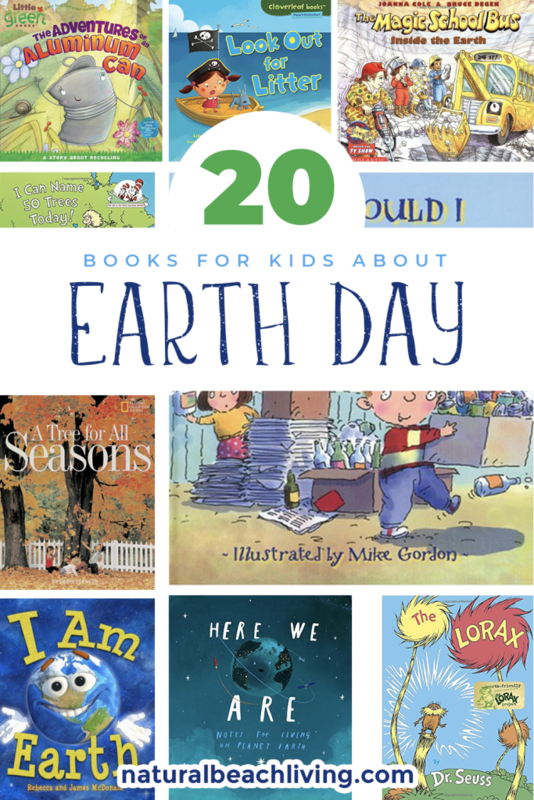 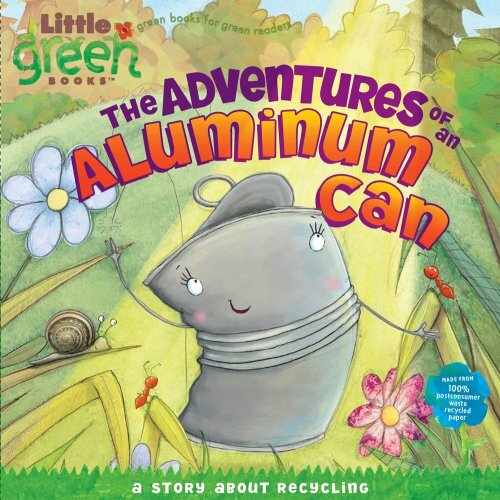 What a great green round-up of Earth Day ideas! 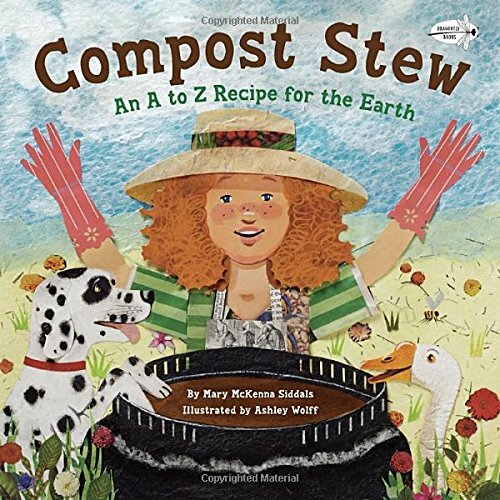 I’m delighted to discover my COMPOST STEW among your recommended books, and thank you so much, Kimberly, for including it!